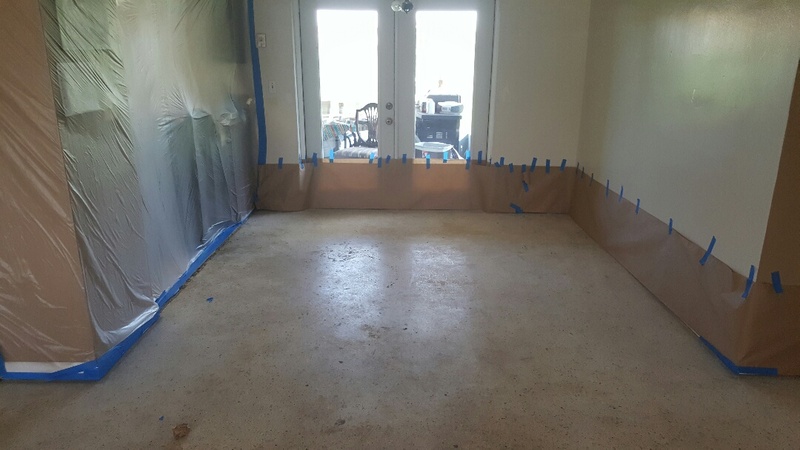 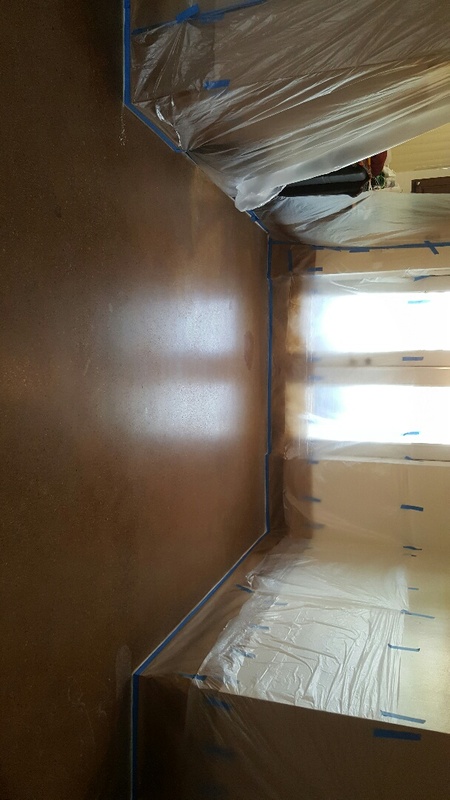 Flood extraction job in Plantation. 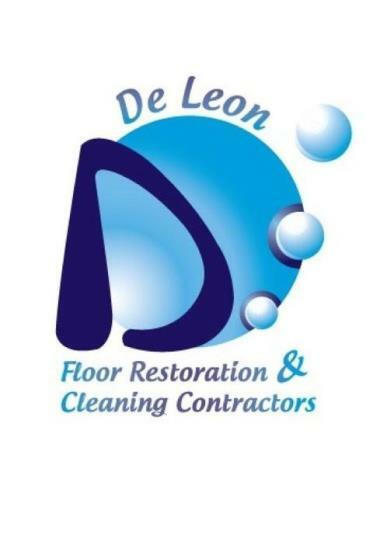 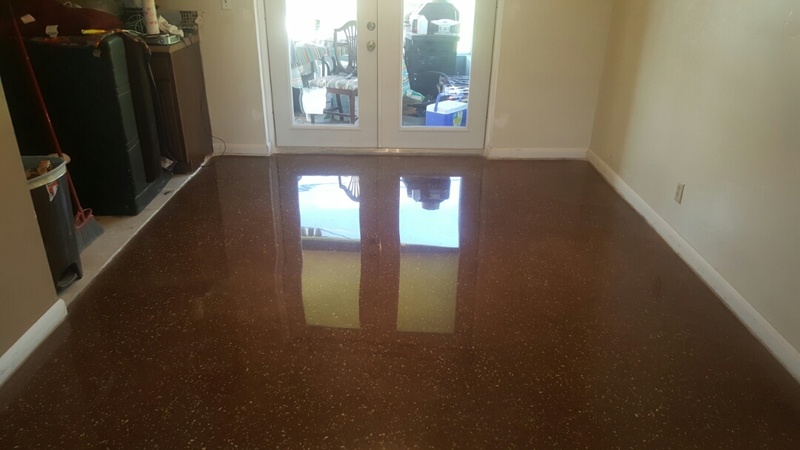 Grinding, staining, & polishing terrazzo floors. 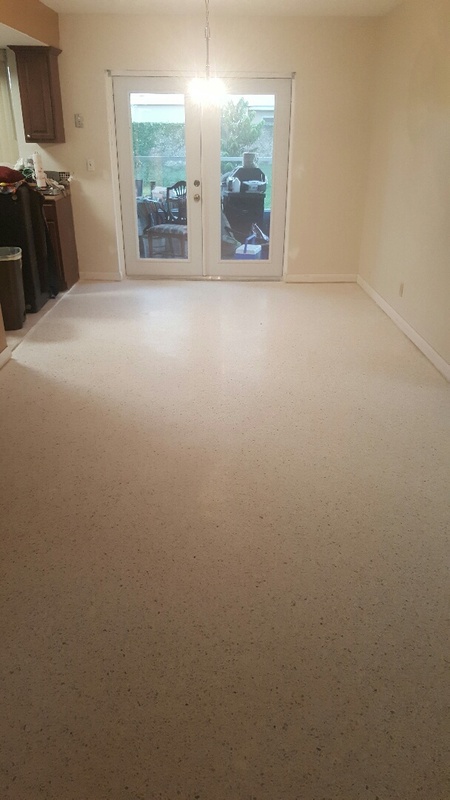 Grind, stain, & polish terrazzo floor.